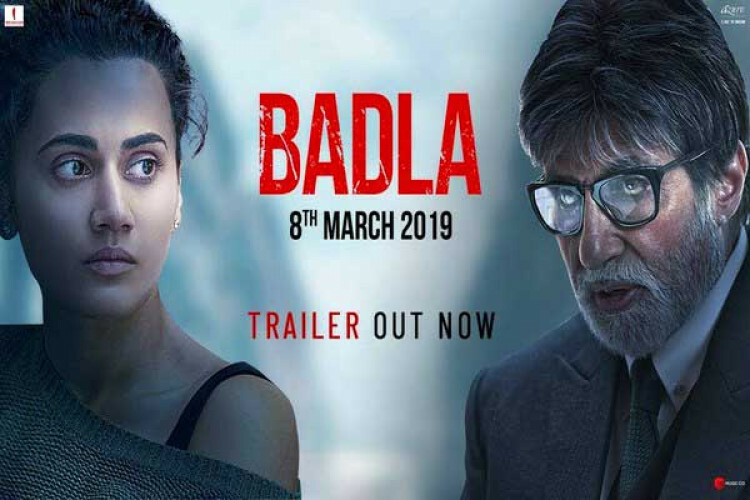 After 'Pink', Amitabh Bachchan and Taapsee Pannu are all set to share the screen again in 'Badla', directed by Sujoy Ghosh. The trailer of the film produced by Gauri Khan has been released today. The remake of a Spanish film, 'Contratiempo', gives out a message of not forgiving and seeking revenge. The film is set to hit the theaters on 8th March this year. The posters of the film have been released earlier.